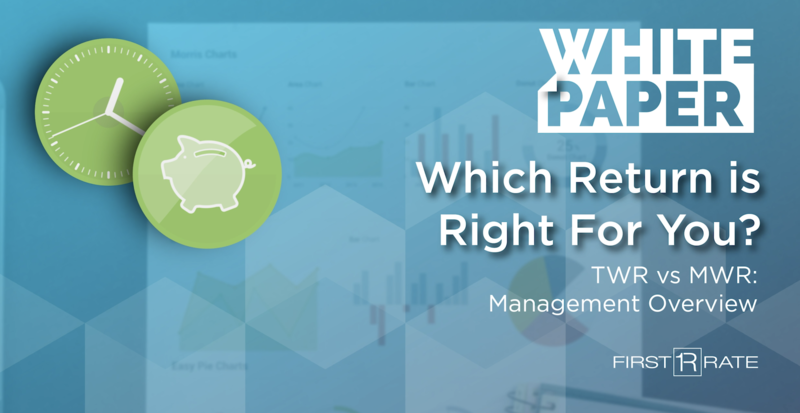 There are two primary portfolio return measures available to investors to better evaluate investment success. This paper explains the use of time-weighted and money-weighted returns. Several factors are considered when selecting the appropriate return measure.